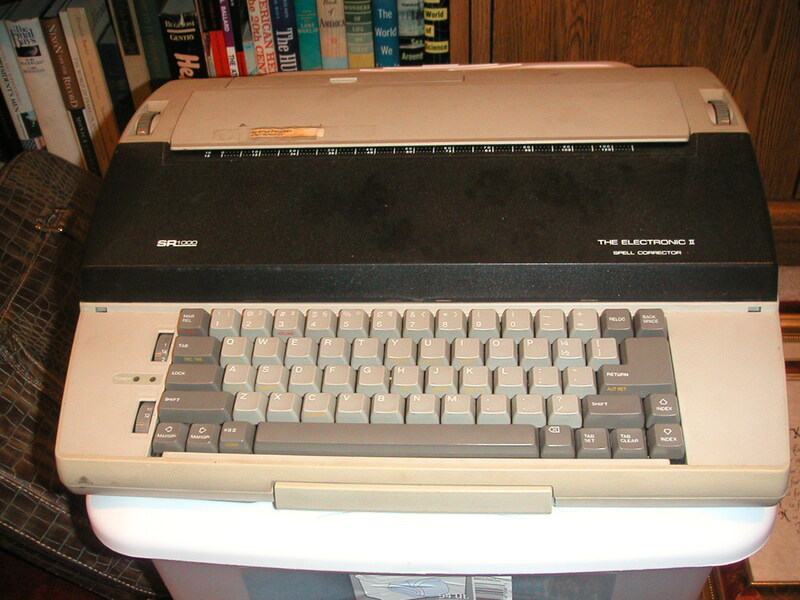 This was my second typewriter — Dad bought it in 1987 to replace the old 1960s model Selectric I had been using. It had data storage capabilities and was really quite the thing in its day. …while I know there’s much to catch up on, here, I’ll start with I’m excited to announce I’ve just enrolled for One Story’s Become Your Own Best Editor: Learning from “The Remains” by Laura Spence-Ash online class, which runs from June 12 – 21. As a writer, I believe continuing education is key to learning and growth, and since my recent trip to AnthoCon has pulled me out of my funk, I figured this would be the best place to begin (after all, I have lots of manuscripts around that need work. This might inspire me to get back to them). Posted on June 10, 2015, in News, Short Stories, The Writing Life and tagged editing classes, how to revise, One Story, online writing classes, Short Stories. Bookmark the permalink. Leave a comment.